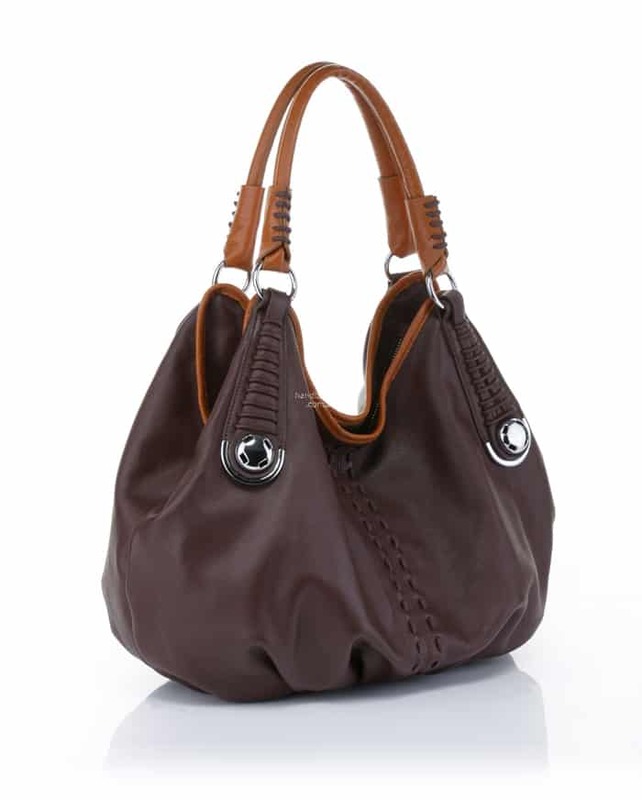 Handbags are also known as purse or pouch and it is mostly used by women to hold some personal items. 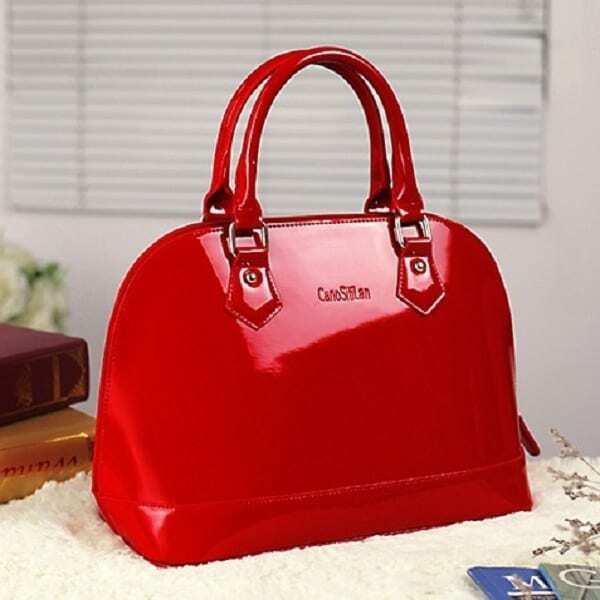 Although purse and handbag both are used to hold some personal item of women but the difference is that purse is used to holding for small item like some coins or other small items because its size is too small and in case of handbag, it is used to holding some middle or large thing like some jewelry, some makeup items, some money and other items like this because its size is larger than purse or pouch. 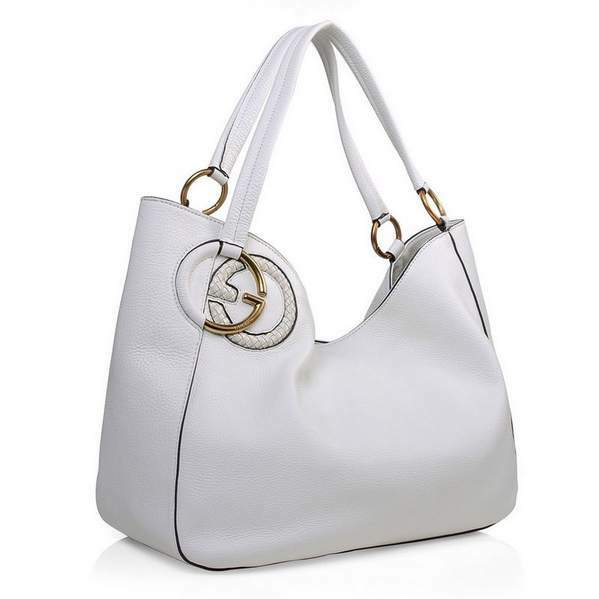 In this article we talk about only designer leather handbags not the purse or pouch. 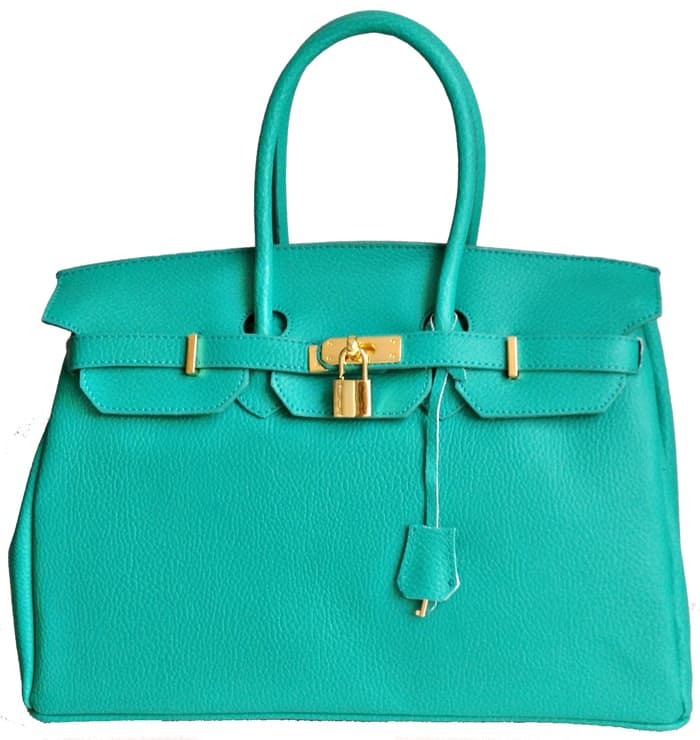 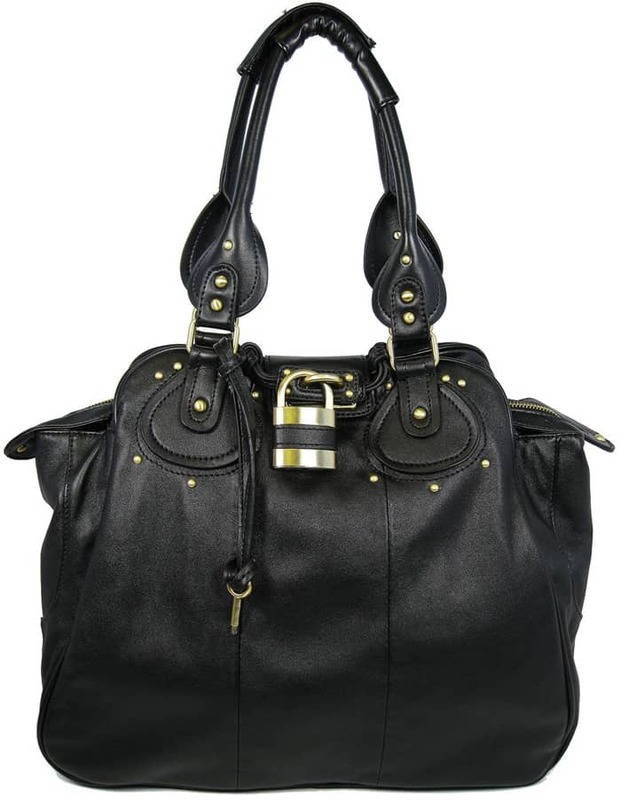 Handbags are used by women in almost every event or function in which they want to go. 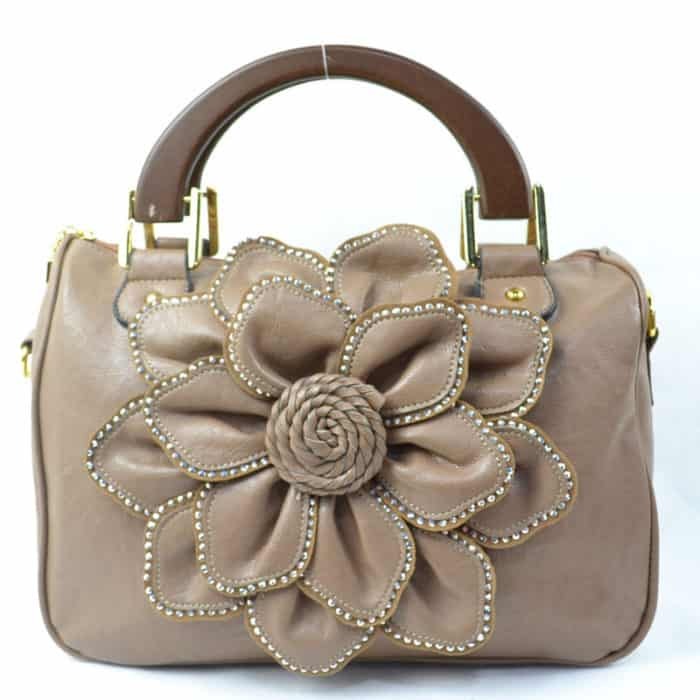 They used handbags for different purpose like to hold some personal item for own like jewelry, makeup items etc and sometimes handbags is used for to holding one or two extra clothes of our new born baby and handbags are also be used as fashion in any event or festival by mostly women and young girls and also used by children. 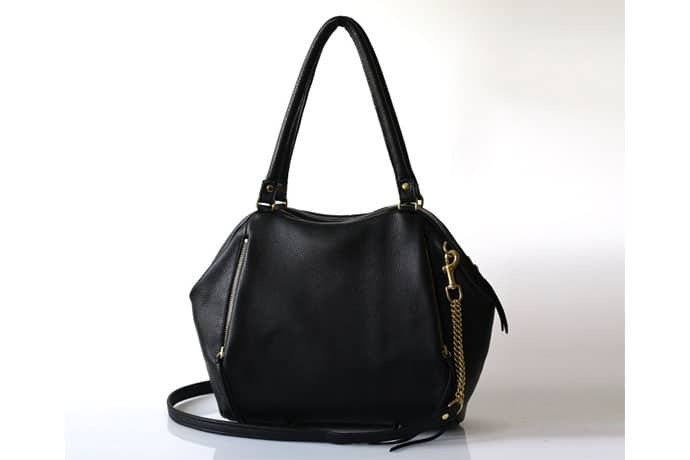 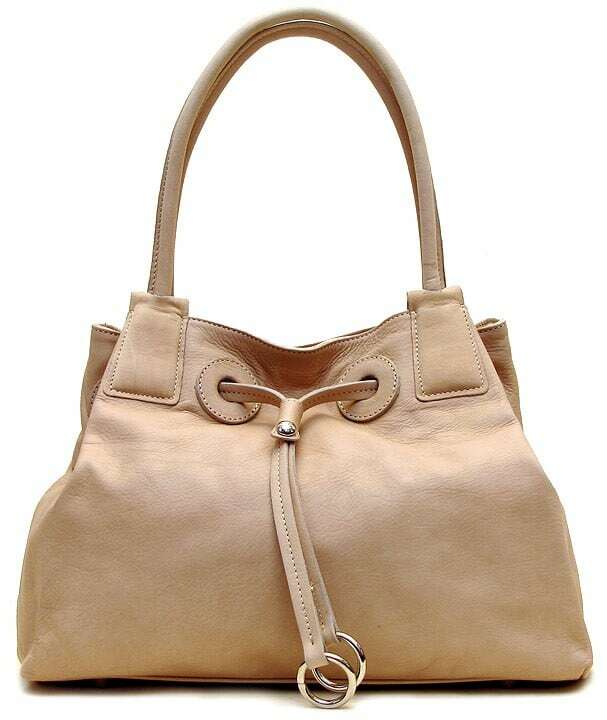 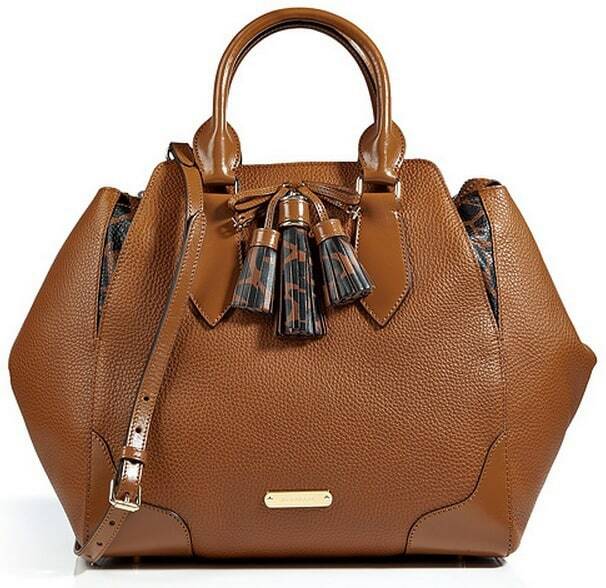 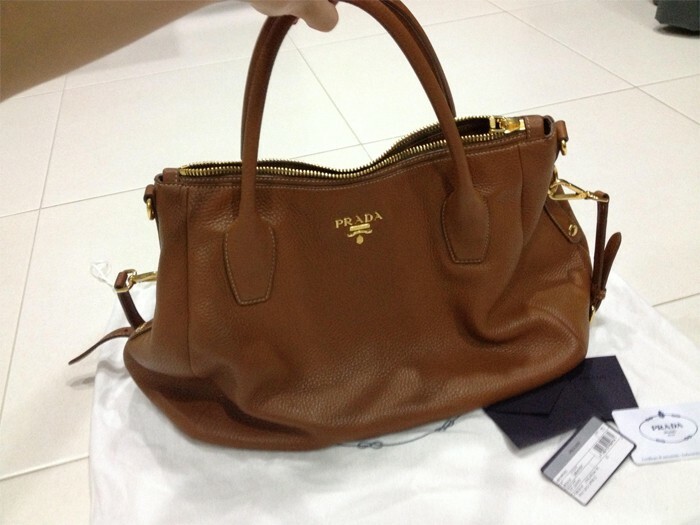 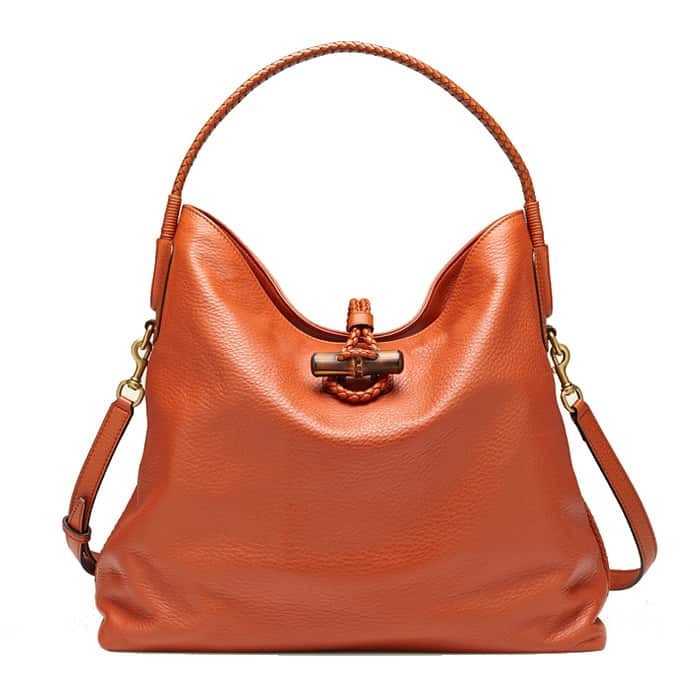 Actually there are many kinds of material from which handbag are made like leather, plastic, fabric and other material. 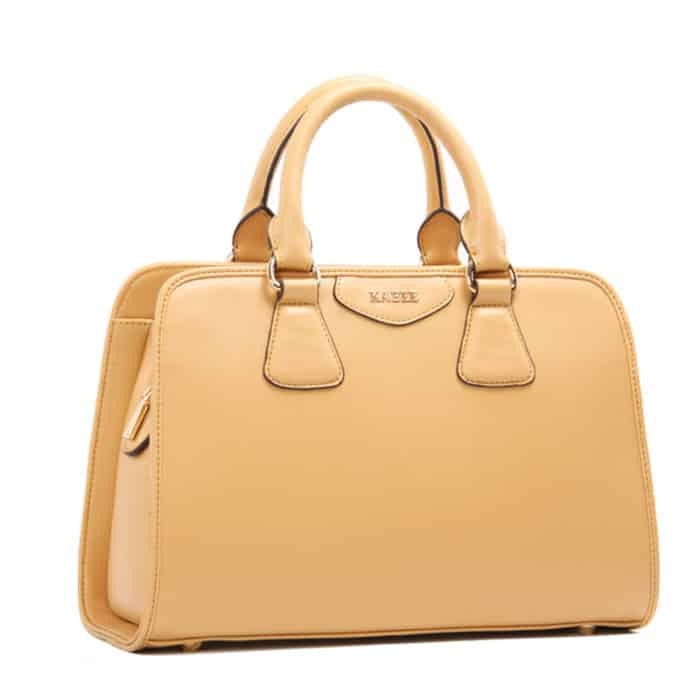 We talk about leather handbag because in these materials leather is one of the best and having more power to bear the pressure of baggage among other. 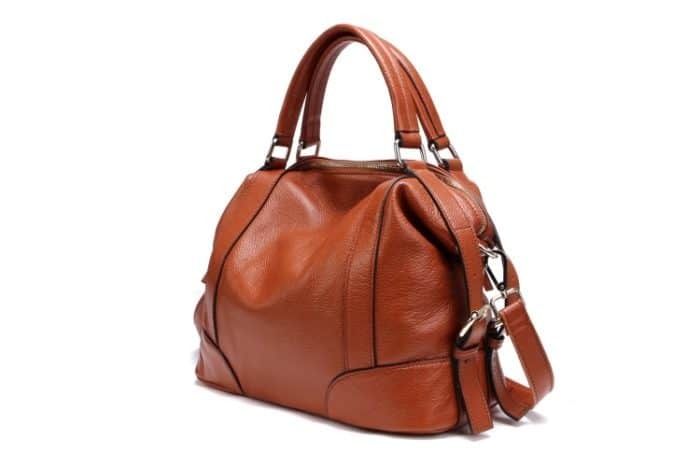 Now a days there are numbers of varieties are introduced of leather handbags in the market of varies designs, in these varieties some of the best varieties are given in this article. 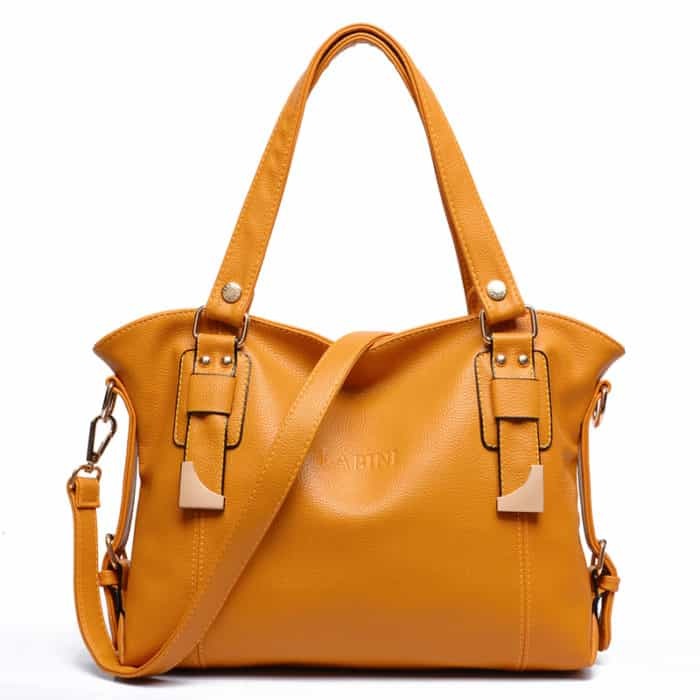 There are different types of handbags in the market like Tote (it is the medium or large and having two straps and one open strap), Cross body (one long strap with bag resting at the front by the waist), Sling bag (having one long strap across the body with the bag resting on back) and also are shoulder bag, barrel, satchel, minaudiere, messenger bag and muff etc. 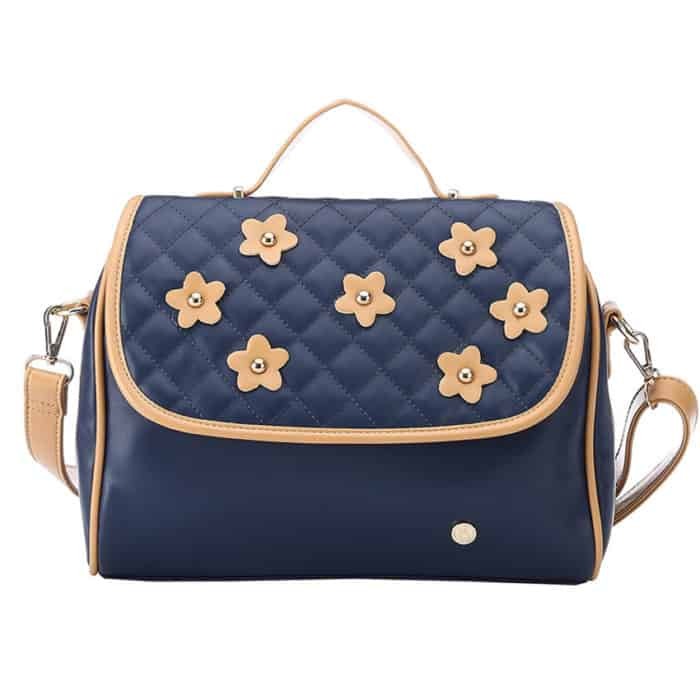 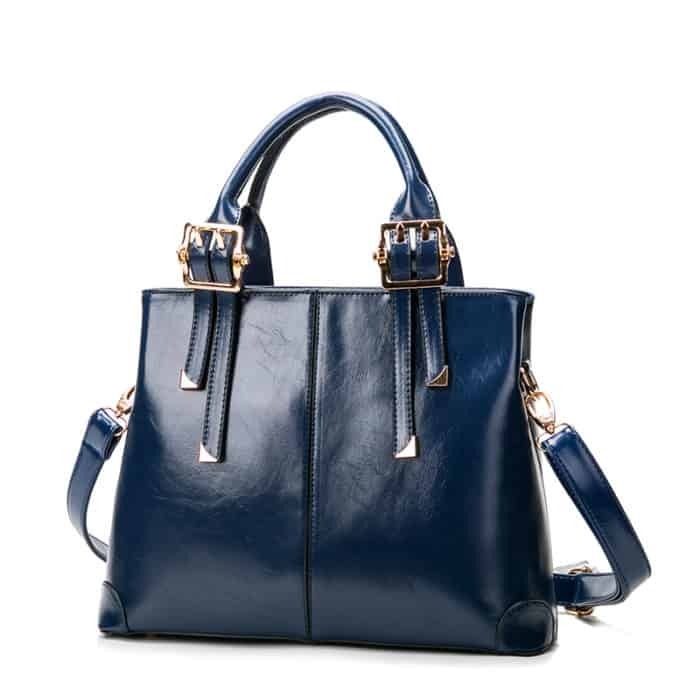 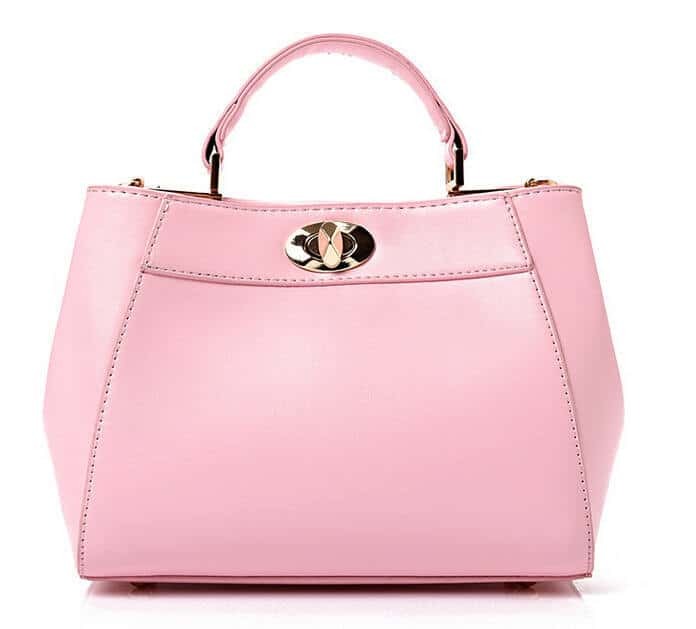 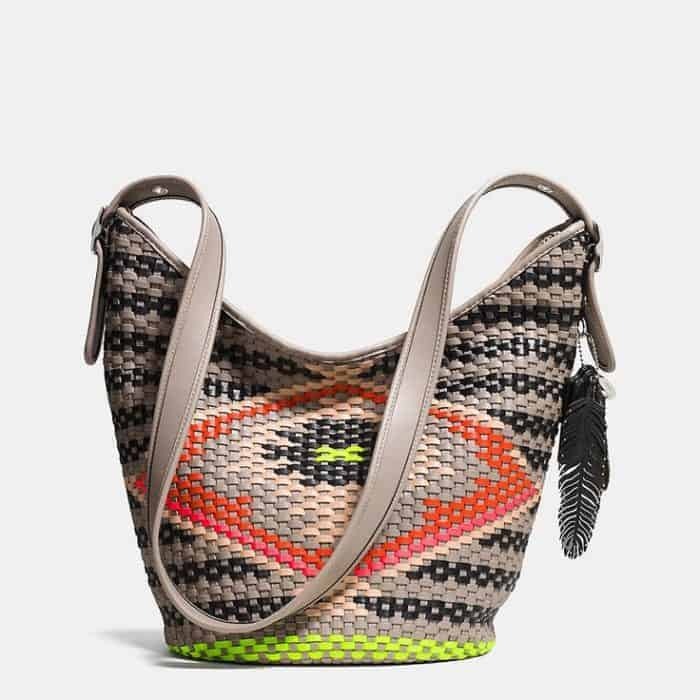 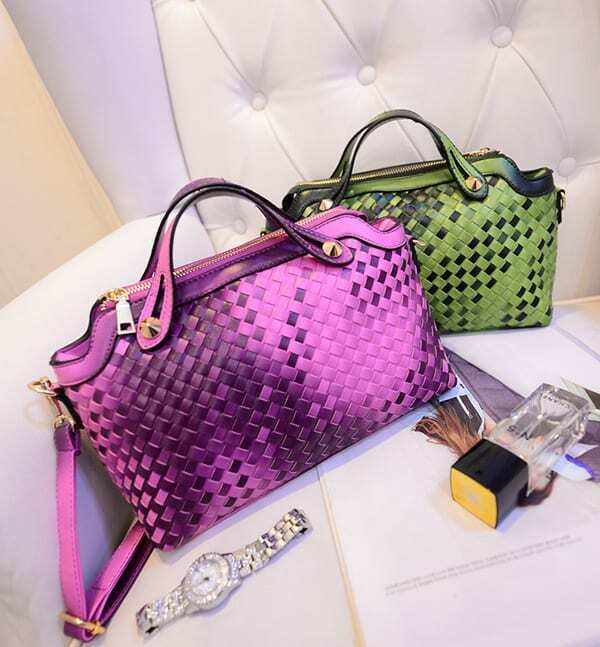 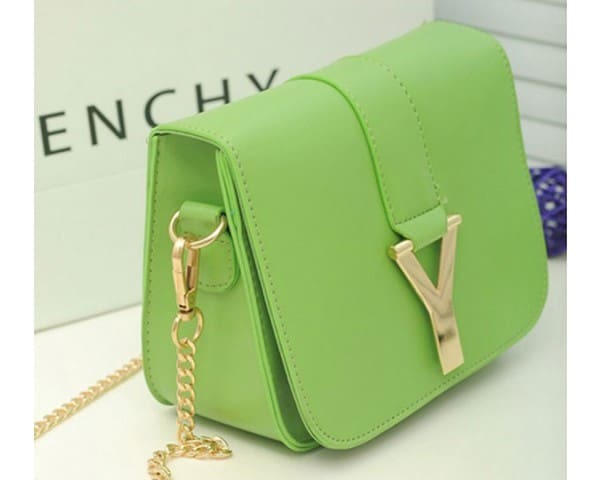 There are also many types of bag having different shapes and designs are available for you can select one of the designer leather handbags among them for any functions.